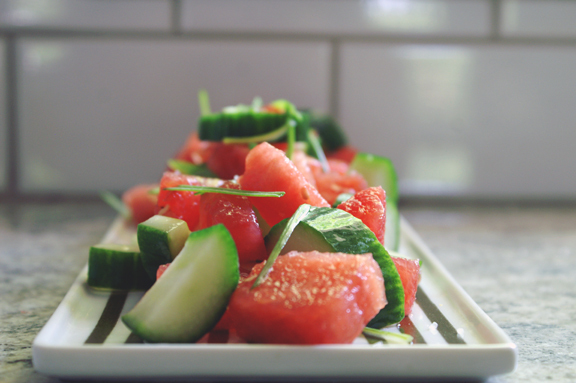 summer stunner: persian watermelon + cucumber salad. Something about summer makes it seem so appropriate to throw things together. To be lazy. To not care. I blame the fruit. Summer fruit doesn’t give two rips if you do anything to it: it exists and is beautiful, period. Berries are perfectly formed into their wee shapes, cherries practically glow at you and look like cartoons of themselves, melons are just thrilled to be hacked into a rainbow of cubes or triangles and thrown on a plate. Sometimes, when I’m feeling fancy, I dig out my melon-baller; most often, I don’t. I need everyone to make this salad at some point this summer while the watermelons are still stacked in piles at your nearest grocer. I need you to buy a big watermelon and harvest some for this salad. Grab a cucumber and a thing of scallions on your way out, and make sure you have vinegar and salt at home. 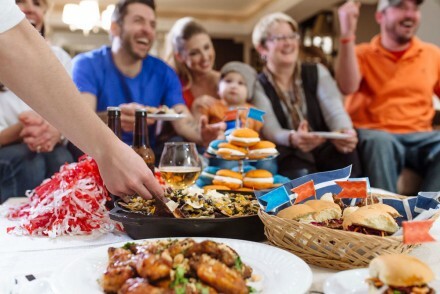 If you don’t have vinegar and salt at home, you must not like food; fix the situation and make sure it never happens again. Listen: I’m a watermelon purist, normally. If you’re a watermelon purist too, I get your apprehension. I grew up feet away from a pool with a slab of watermelon in-hand from like, late May until early September. I almost never feel compelled to do anything beyond eating watermelon, but here’s the thing. I’ve been obsessed with Persian cooking as of late. No, I don’t know why: because I’m me, I guess. Yes, it’s a very good obsession to have, thank you. In the summer too, I know, right? Perfect. So I grabbed this cookbook on a whim the other day at my library – The New Persian Kitchen by Louisa Shafia – and I fell instantly in love. She’s got serious style and she totally nails food, most of the time with pretty simple ingredients. This is one of her recipes, and clearly I couldn’t resist. I timed myself: it took less than 3 minutes…I’d give it 5 minutes if you don’t already have cubed watermelon waiting in the fridge. In the summer months, watermelon in the fridge is as much of a given as kosher salt in my pantry, so if you’re like me, it makes this recipe even simpler to execute. It would go well with everything: I’m planning to eat this for lunch, probably just solo. it would be awesome next to pretty much any protein, or you could throw it on some lettuce, I don’t know. What I do know is that in the midst of 90’s temperatures with abundant humidity, this salad will literally cool you down, quench your thirst, and make you feel like summer should go on forever. I’m starting to sound like Elizabeth; it was only a matter of time. Barely adapted from The New Persian Kitchen by Louisa Shafia. I’m going to make more things from it, which should give you ample time to check it out. 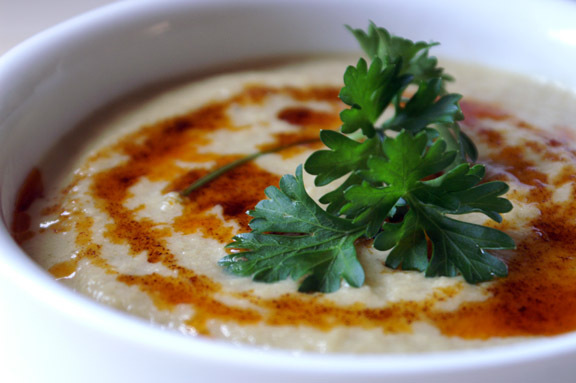 I like using champagne vinegar here because I love the light, slightly sweet flavor. I don’t want to complicate things, so use white wine vinegar if that’s what you have. 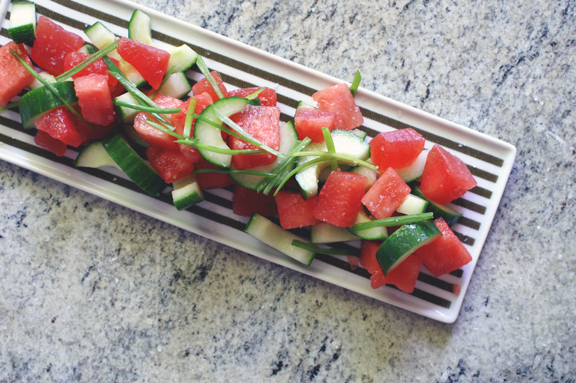 Toss watermelon cubes, cucumber slices, and scallions in a bowl, holding some scallion slivers out for garnish. Add vinegar and salt to taste; stir to coat, transfer to serving bowl, top with remaining scallions, and serve immediately. That’s seriously it. You’re welcome! Replace watermelon with tomatoes and I’d make this in an instant for myself, but I may have to get a personal-sized watermelon and make this for M for his birthday because he loves everything in this salad. Oh man, replace watermelon with tomatoes and i’d make it for myself, too! That’s the perfect switch-out (and a salad I make on the regular during the summer. Get a personal watermelon and try this: I’ve been personal-watermelloning basically all summer (because I’m the lone fanatic in this house) and this is definitely worth it. I love that cookbook! This salad looks like Summer, complete with the capital S. Hope all is marvelous with you! Everything is really good here! Busy, but in a fun summer way, as per usual. House finally settled into (well, like almost, but good enough for now) and we are in what seems to be a constant state of movement around here and…clearly i owe you an email considering i started typing you out one RIGHT HERE. 🙂 Let’s catch up, lady! I miss you! I think this salad is going to have to be made soon. 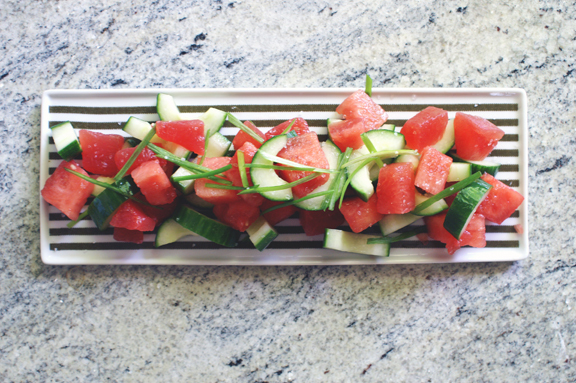 My kids love watermelon & cucumbers, so they’d probably love this! Yup, always have cubed watermelon in the fridge at this time of the year. My usual breakfast, along with a hard-boiled egg (also always in the fridge). So now I can start using the watermelon for my regular lunch as well as breakfast. 🙂 Good recipe — thanks. In the midwest, ready-to-eat watermelon is MANDATORY, right? Yes. And that’s a great breakfast, by the way: I need to do better at the hard-boiled eggs in the fridge (always good when i’m trying to low-carb it a little, and they make great snacks regardless), but any sort of eggs/melons combo for breakfast is a winner for me too. Oh man this sounds GOOD. It has been so freakin’ hot out, all I want to do is shove my face into a wedge of watermelon and go to town. 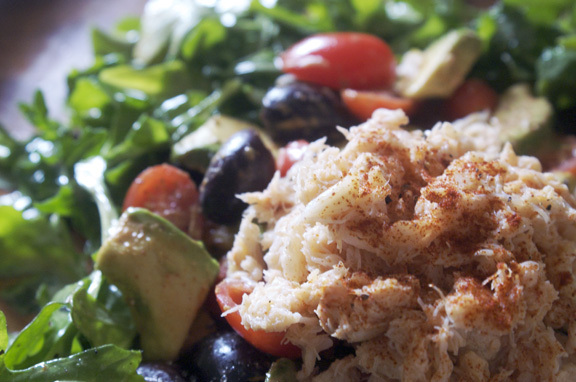 But I could totally be persuaded to make this salad instead. 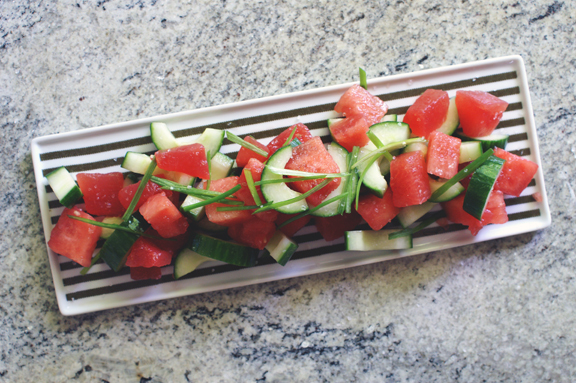 When I was a kid, I had this neighbor who always made a watermelon salad that was similar to this, but with red onions in place of the scallions and little chunks of feta cheese throughout. I remember being pretty revolted when I first saw it, but it turned out to be an amazing combination and totally opened my mind to sweet/savory food combos. This sounds like a simplified, easier version of that, and I am totally going to give it a try! sticky pine nut and artichoke spread.